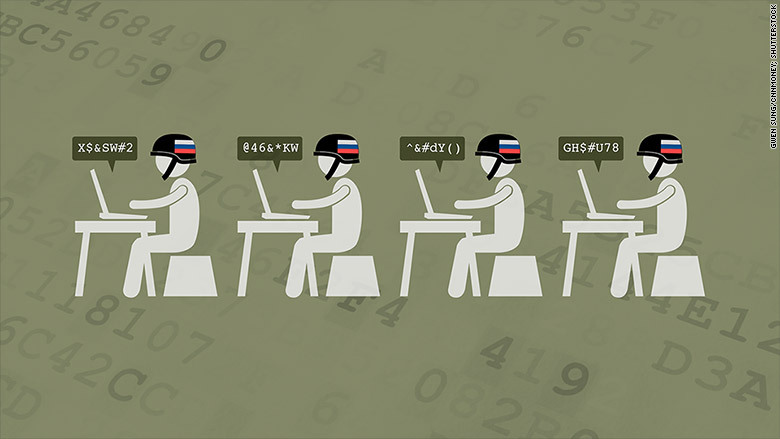 Russia spent billions on a troll army to meddle in American democracy. Here’s how you can stop them. A recent federal indictment against 13 Russian individuals and three Russian companies gives us more information than ever about how exactly a Kremlin-linked organization went about meddling in the 2016 US election. Social media companies have begun to combat the problem. But the homegrown bitterness and hate that these Russian trolls are exploiting is a much harder phenomenon to cure. This video proposes the same solution as Seeker did in yesterday's post about television entertainment shaping our political opinions — consume a variety of news media in order to get a diversity of viewpoints instead of staying inside a partisan media bubble. That's good advice. Also, the Columbian Chemical hoax plays a starring role in Putin's hackers and agents, so this is not news, just the apparent first time Russia tried to sow discord in the U.S. using social media. As for calling the Internet Research Agency employees "trolls," I don't fully agree. Instead, I consider them to be agents. 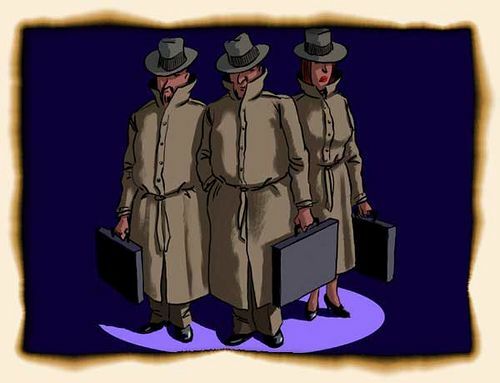 Agent is a sinister and elusive opponent who usually works in concert with other Agents. Agent generally uses standard combat techniques, but differs from other Warriors in that he is in the employ of some organization. The organization may be political, commercial, or even criminal, and it’s Agent’s job to post messages that advance his employer’s interests. That's who I.R.A. employs, not the standard troll, who is in it for his own entertainment. Speaking of which, it's time to be a good environmentalist and recycle. Back in the days when I tangled with the Men's Rights Movement and gave out awards for stupid net tricks on Usenet, my fellow posters to alt.usenet.kooks and I were regularly called "paid government disinformation agents." We weren't; we were just hobbyists. These guys are the real paid government disinformation agents. Remember, "cyberwarfare doesn't just involve manipulating machines, it also manipulates minds. Welcome to 21st Century psyops and propaganda." *A Google search revealed that most copies of this image that still exist appear on Russian-language pages. I find that both ironic and eerily apt.